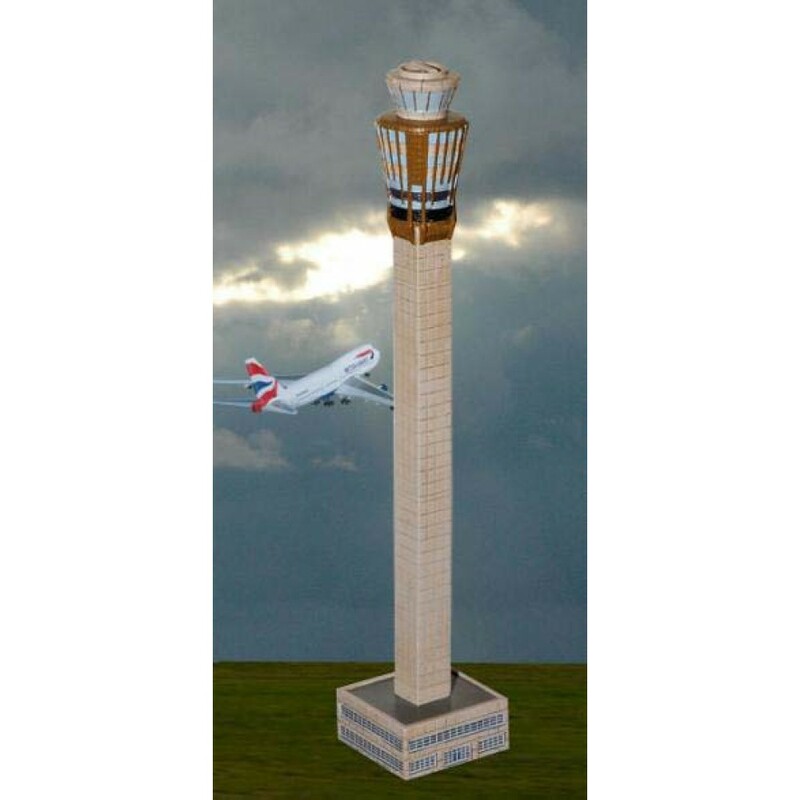 Based on a typical airport control tower seen today all around the world this model is suitable for use with 1/400 scale airliners and 1st Choice Airport Layout or Gemini Jets Airports. Approx 28cm high with a square base of 7cm. 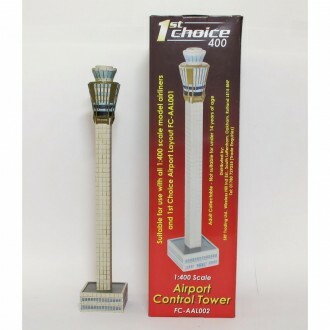 Pre-built and finished to very high standard.